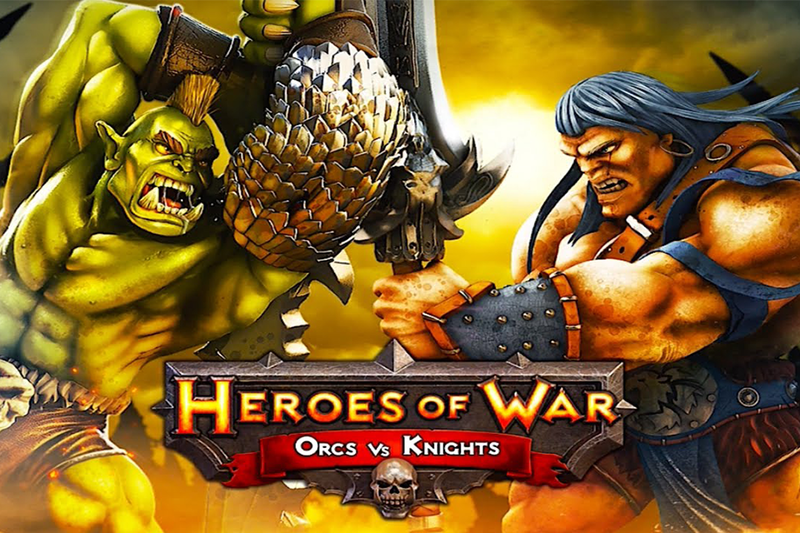 Heroes of War is a free-to-play strategy MMO with RPG elements for mobile platforms. Players build bases, train armies, level heroes and engage in all out warfare with guilds to place on the world PvP and PvE leader boards. I joined the team in 2013 as a junior during a soft launch period in Korea, Australia, Canada. Immediately I was tasked with creating testing procedures, documentation and communication methods that were to be shared with the external team and publisher. During the soft launch period I was responsible for the testing, reporting and live balancing of systems and the in game economy. Moving forward from soft launch the player base grew rapidly, with hundreds of thousands of active users daily. My challenge at full release, alongside a team of 4 other designers, was to ensure the implementation and smooth operation of a number of systems within the game. These systems included hero leveling, hero equipment crafting, guild features, live battle assist, personal and guild events, PvE guild raids and PvP guild wars. These systems were all implemented successfully, resulting in positive player experience, increased player numbers and positive results across a number of other KPI's. On top of my day to day design and QA duties I gradually became responsible for parts of the user interface as the game content expanded, as well as the user experience design ahead of implementation of new systems.